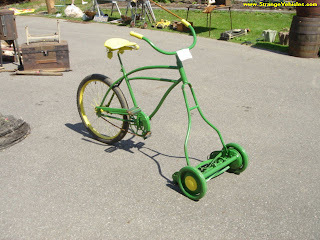 How to cut your grass the GREEN way my friends! Wanna get a tandem for my two lads. Beats the nintendo any day, not that they have one!